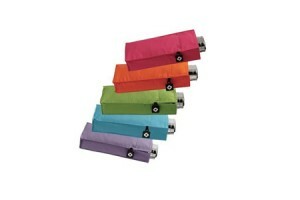 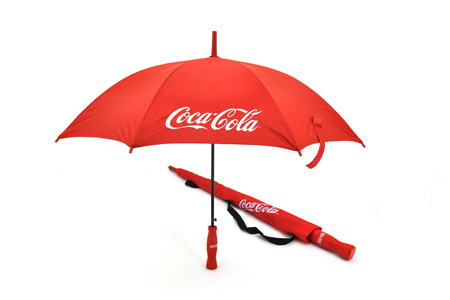 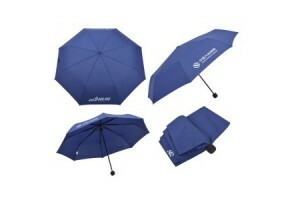 High quality and affordable priced umbrellas for your corporate giveaways and promotional gifts. 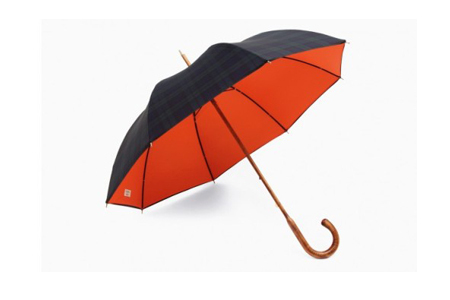 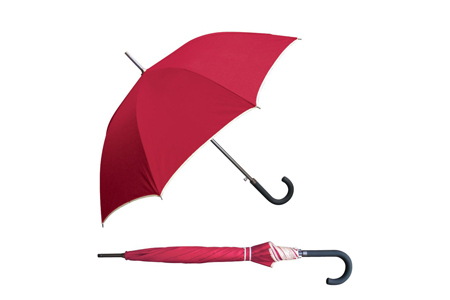 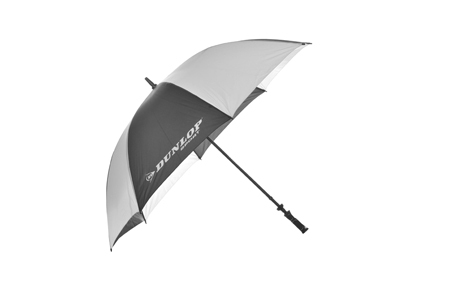 You can select a wide collection of umbrellas: Automatic two folds, Twin canopy golf umbrella, straight, Men’s umbrella, Pocket, promotional, golf wind breaker and 3 folding windproof umbrella. 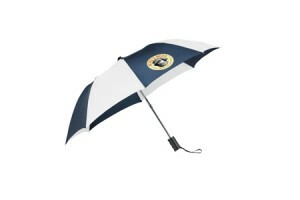 We have served a lot of clients who needs personalized and affordable umbrella in the Philippines. 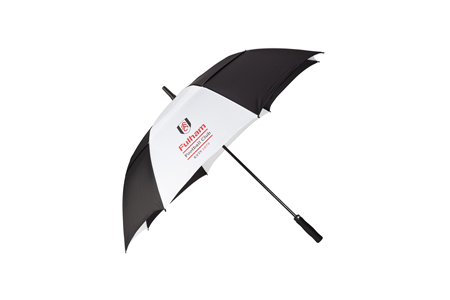 If you are located in Philippines and interested for umbrella quotation please don’t hesitate to CONTACT US NOW.